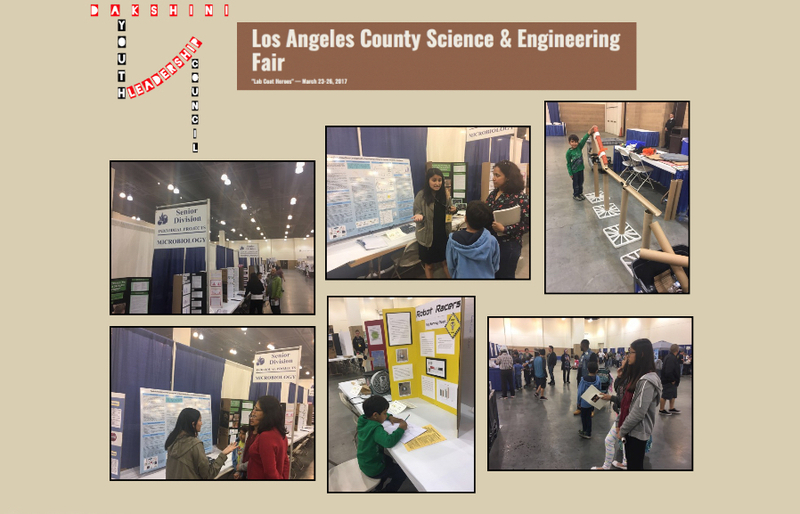 The Dakshini Youth Leadership Council was in action this past weekend at 2 different places at the same time: the LA County Science & Engineering Fair and the Sant Nirankari Mission So Cal's Woman - the Shakti event! Thanks to the kids and accompanying adults for attending and participating in these events! Get involved by joining DYLC as we are planning our program activities and looking for more participants. Below are some pictures from this weekend. 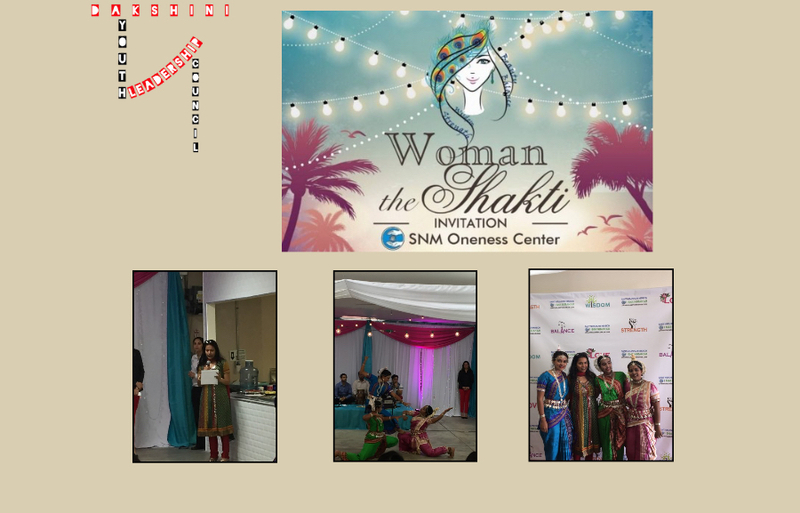 Hope to see you all at our upcoming Poila Boishakh event on April 8th at the Redondo Beach Center for Spiritual Living (907 Knob Hill Ave. Redondo Beach, CA 90277). Please RSVP by April 4th!